The letters PADI stand for the Professional Association of Diving Instructors. 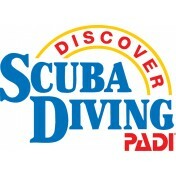 Established in 1966, PADI is the largest and most popular scuba training organization in the world. 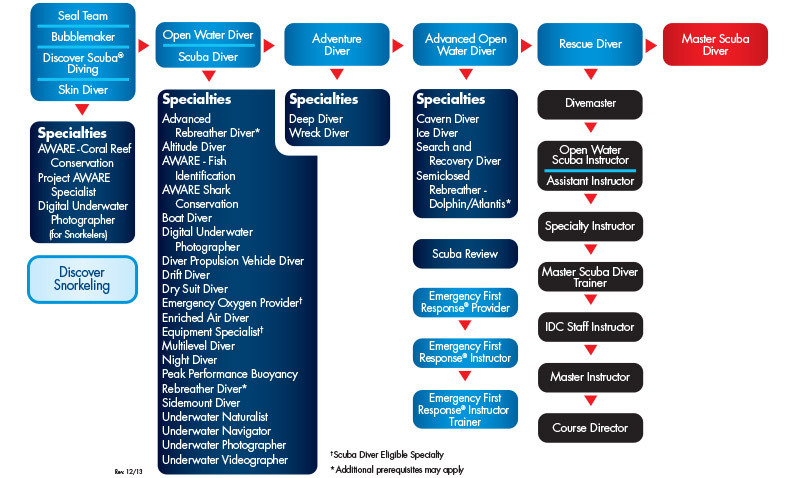 Approximately 70% of the divers certified each year in the United States are certified as PADI divers. 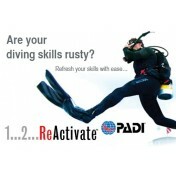 Over 13 million divers have been trained using the PADI educational system of diving. Needless to say, the PADI system is tried and true. 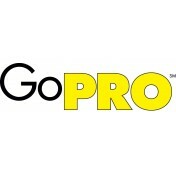 Our full range of entry to Go Pro courses are now packed with various option to fit your budget. Yes..now everyone can dive, blow bubbles and be happy. Our swimming classes are all conducted in Pusat Akuatik Darul Ehsan, Shah Alam. No matter if you need a lesson for young infants of 6 months or all the way to adults and even senior citizens, we will customize swim program to suit individual needs. It doesn’t matter if you are male or female, in a family or alone, water phobic or not. As long as you are eager to pick up the swimming skill, we believe that we will be able to assist you.